Bellator’s upcoming hybrid kickboxing and MMA event will be headlined by the rematch between middleweights Rafael Carvalho and Melvin Manhoef. 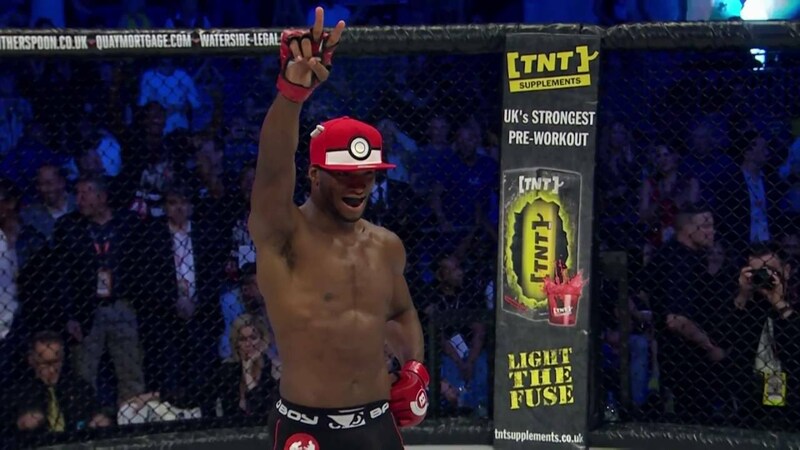 The pair first fought in the main event of Bellator 155 where Carvalho found himself on the winning end of a controversial split-decision in a closely contested fight. Neither fighter has competed since then. Carvalho (13-1) has gone 4-0 since entering Bellator, earning his first two wins against Brian Rogers and Joe Schilling. 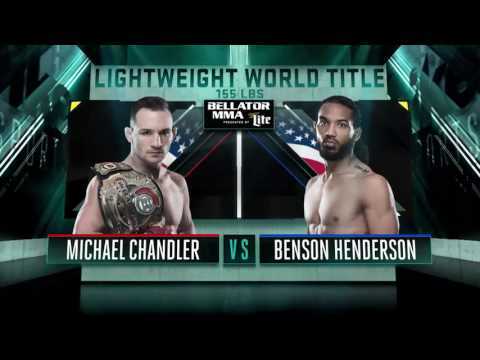 After that, the Brazilian scored a second-round TKO over Brandon Hasley at Bellator 144 to win the middleweight title. His win over Manhoef was his first title defense. He has not lost a single bout since his only defeat in his first professional fight. Prior to his bout with Carvalho, Manhoef (30-13-1, 2 NC) faced Alexandru Negrea in a kickboxing fight at Bellator 152 where he lost a unanimous decision. He entered that fight coming off of a first-round knockout win over Hisaki Kato. Bellator 168 will be held on December 10 at the Mandela Forum in Florence, Italy. The card will also feature Italy’s own Alessio Sakara vs UFC veteran Joey Beltran.